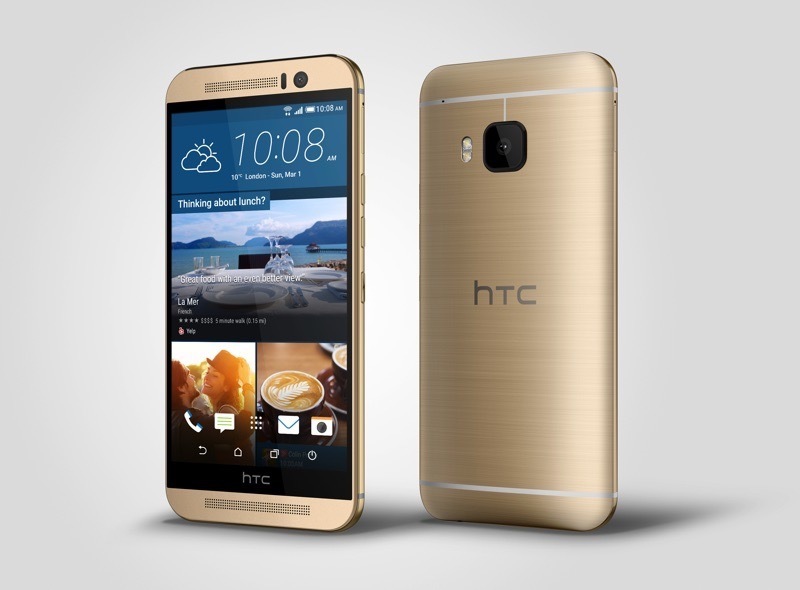 We all are waiting for the HTC One M9 to hit the markets worldwide which is scheduled on March,16th. Sadly, we might need to wait a little while longer because HTC missed the deadline. 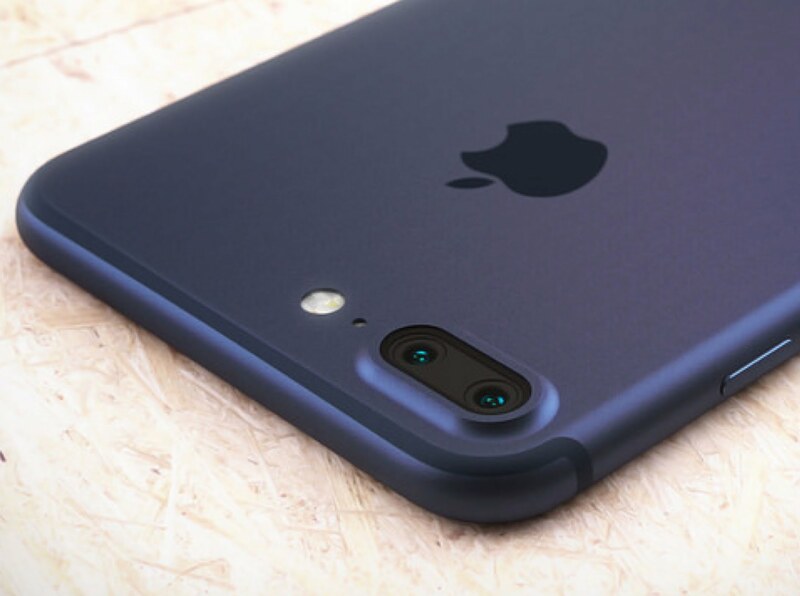 According to various reports, the Taiwanese manufacturer has delayed the release because of an urgent software update that the handset must receive before launch. Whether or not this is true, is hard to tell, but it is a fact that the company has missed its March,16th home market shipping date. Some impatient customers, who have already payed for the flagship are reporting that the official statement they are receiving are for a delay of a couple of days to a couple of weeks. Will Samsung launch the Galaxy S8 much earlier due to the unexpected incidents with the Galaxy Note 7? 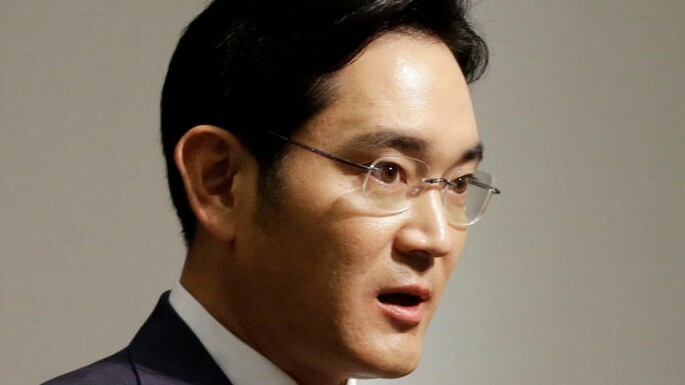 Although Samsung will probably resume selling the Note 7 with a safer batch of battery and maybe even a slight rebranding, analysts are of the opinion that it might not be enough to help Samsung out of the huge loss that this fiasco has landed them in. 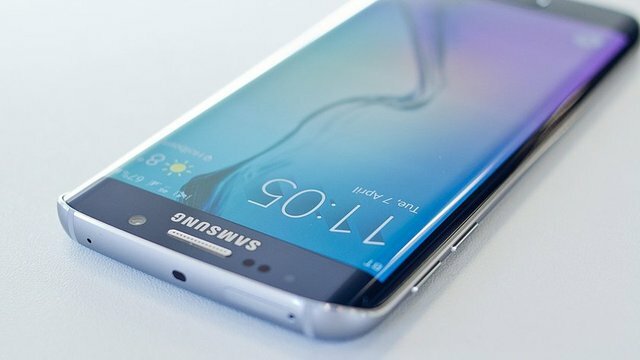 According to Mirae Asset Securities, launching the next flagship device (which is probably the Galaxy S8) prior to its expected release date could prove to be a vital move that may help Samsung somewhat counter the loss that it is suffering both due to the expenses associated with recalling the defective Note 7s, as well as the long term impact on the company's reputation due to what happened. 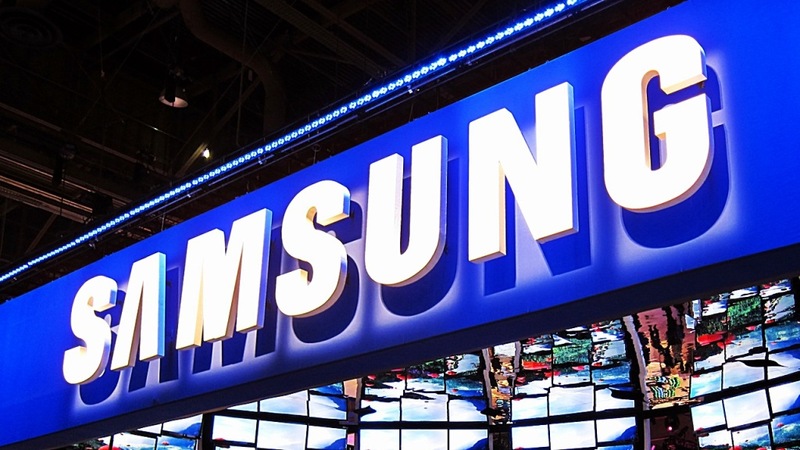 It has been rumoured that Samsung is currently developing two secret flagship class smartphones, dubbed as Dream (SM-G950) and Dream2 (SM-G955). If this rumor is true then these could be the two upcoming Galaxy S8 models (or not). However, if they are, then we will have to assume that Samsung is once again skipping a number (4 in this case) as the S7 and S7 Edge were codenamed SM-G930 and SM-G935 respectively. Going by how the Galaxy Note 7 performed after skipping the number 6 (the Note 7 was preceded by the Note 5), the superstitious among us may not exactly recommend that! 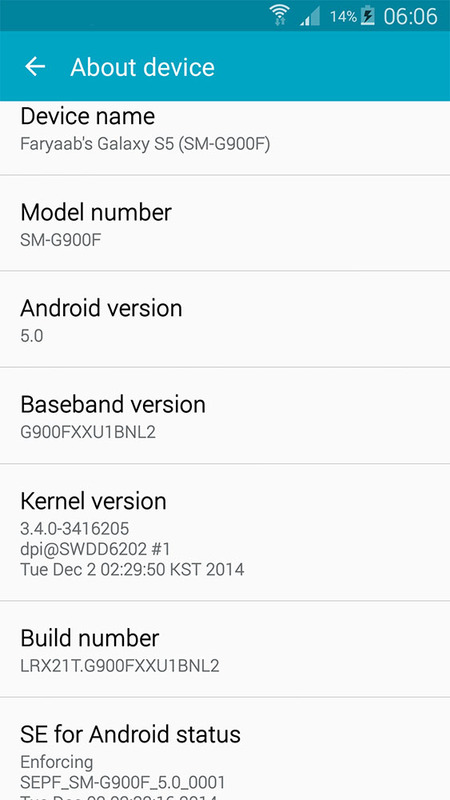 If your Galaxy S6 Edge, S6 Edge+ or Note 5 is under contract from Telus, then your Samsung smartphone has probably not yet received its Android 6.0 Marshmallow update. It seems like the carrier is experiencing certain issues which are impeding them from releasing the latest updates for these smartphones on time. 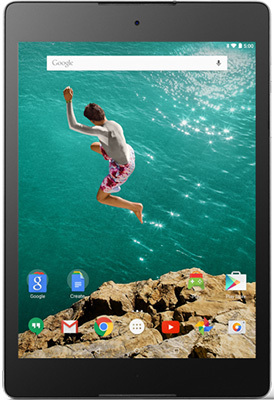 This was the most obvious observation after we came to know that the scheduled dates for releasing the Android M updates have been delayed. 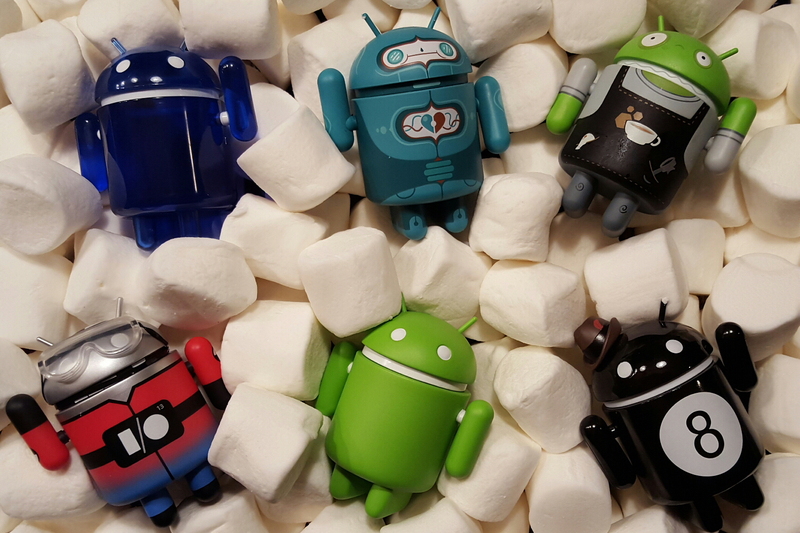 Earlier, the scheduled date for releasing the latest Marshmallow updates for the Galaxy S6 Edge was March 16, but it has now been changed to March 30. That's a two week delay, which might disappoint quite a few customers who had been waiting for it eagerly. On the other hand, the Galaxy Note 5 as well as the S6 Edge+ were scheduled for the same on March 9, but will start receiving the updates on March 13. Customers will definitely find this gap of four days more tolerable than the two weeks delay for the S6 Edge. 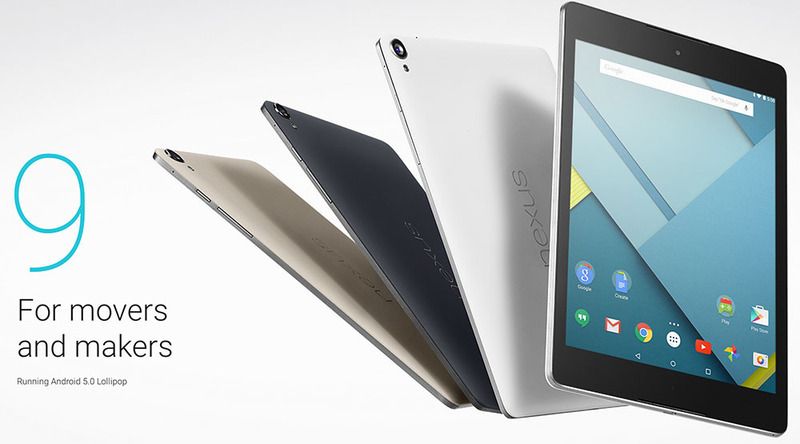 The original S6 was scheduled to be the last smartphone in the S6 series to receive Android marshmallow from Telus on April 13, and as far as we know, that date has not been changed yet. 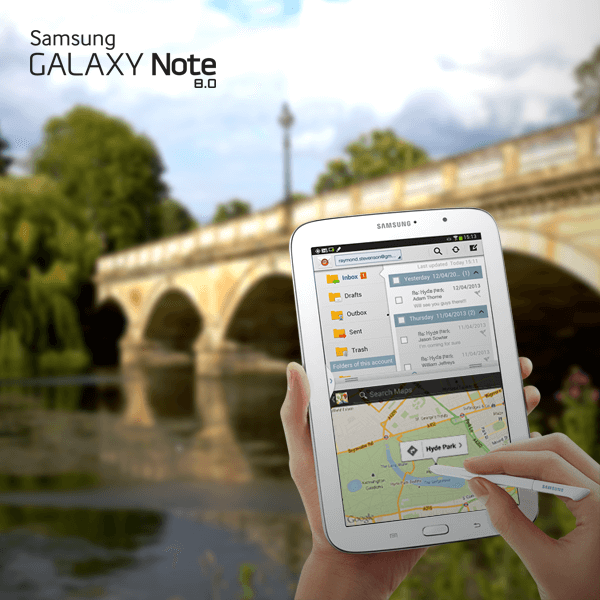 Where's the Galaxy Note 4 Lollipop Update ? Well, it turns out that Samsung delayed the Galaxy Note 4 Lollipop 5.0.1 update due to compatibility issues with Samsung Gear VR. 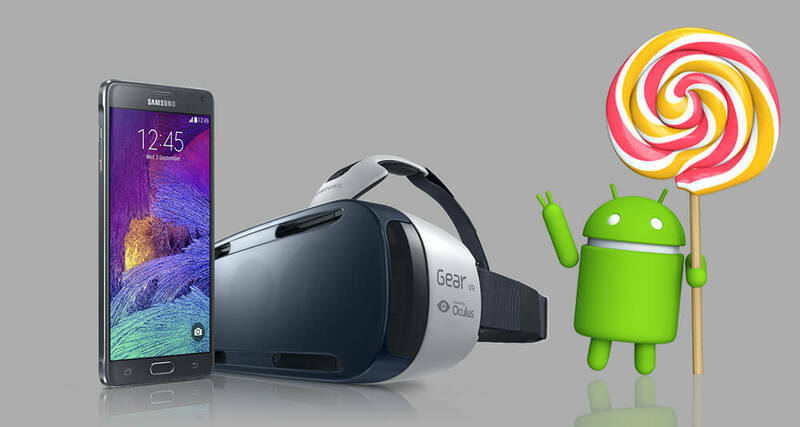 Samsung needs to make sure that the Gear VR will work well on the Note 4 Lollipop ROM, so far the Galaxy Note 4 ROM is still in the hands of Oculus VR who are tweaking the kernel to ensure its compatibility with the Samsung Gear VR. Samsung Gear VR is Samsung's current take on virtual reality headset based on the popular Oculus Rift. While compatibility issues might explain the delay the question still stands why this can't be achieved in a later update. It looks like Gear VR is very important to Samsung that it delayed the full Lollipop roll-out for it. 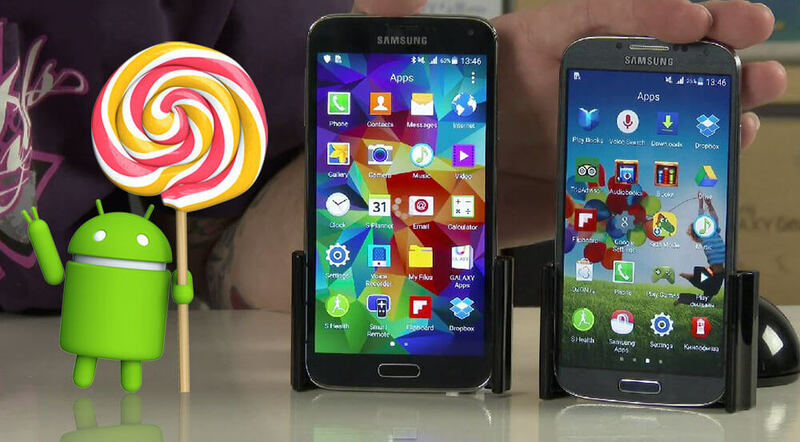 Many Samsung users are waiting for their Lollipop OTA Update, few users already updated. 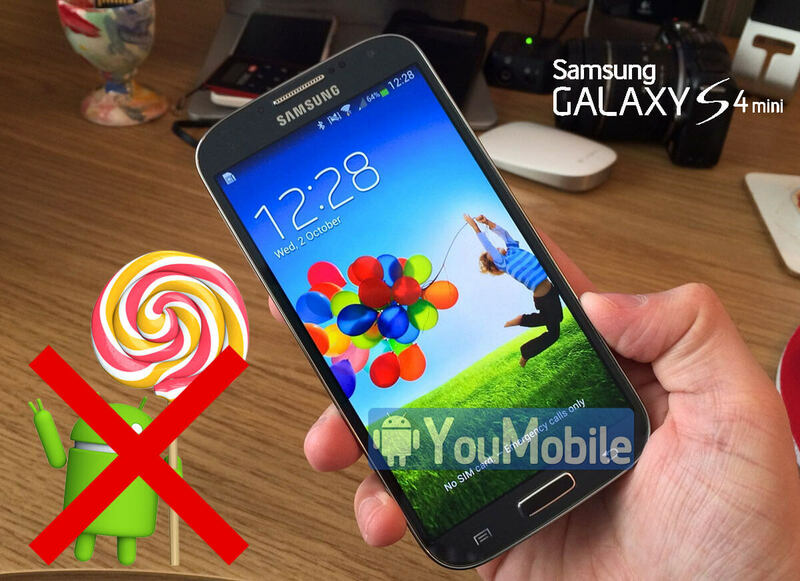 Samsung Galaxy S4 (SM-I950x) and Galaxy S5 (SM-G900x) users who already received the Android 5.0 Lollipop update is reporting that they are facing bugs and issues with the firmware. 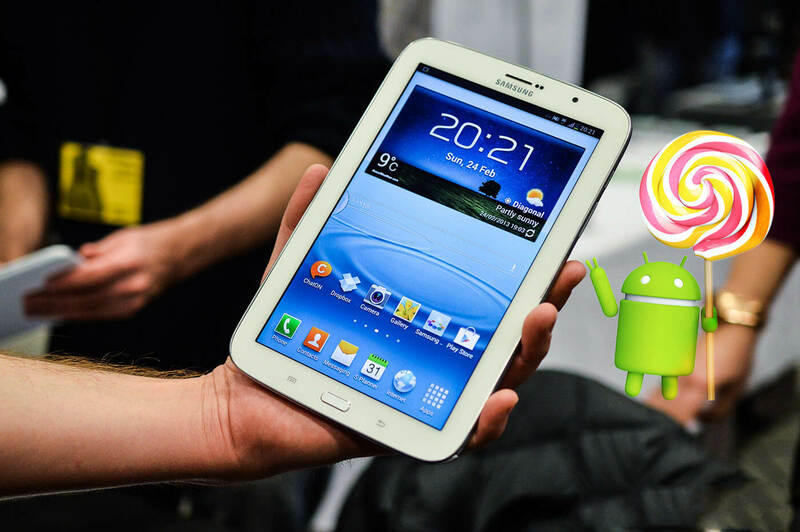 Today, Samsung Norway told its complaining users that the Lollipop update for both Galaxy S4 and Galaxy S5 is currently "On-Hold" in order to fix the reported bugs. The company also said that they are working full time to fix those bugs and start rolling-out a new one that includes all the fixes that will be available to all users very soon.